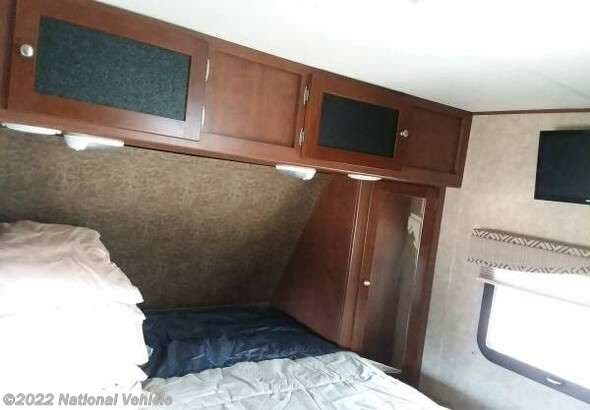 2014 Dutchmen Kodiak 300BHSL 37' Travel Trailer. 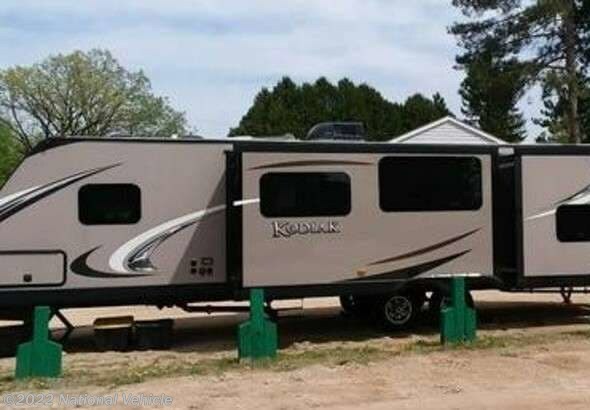 3 Slide Outs, Awning, Sleeps 8, Electric Stabilizer Leveling Jacks. 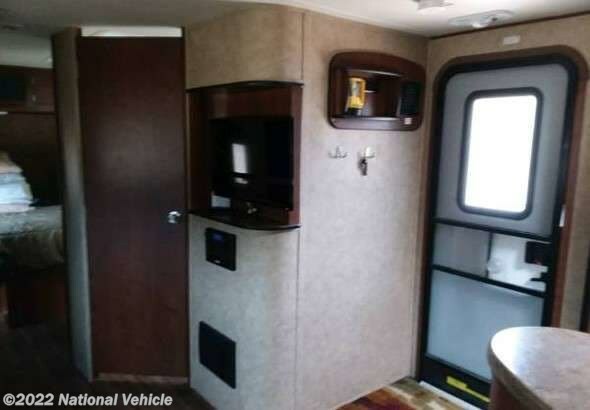 Take the whole gang camping in this Dutchmen Kodiak travel trailer model 300BHSL featuring a bunkhouse, an outside kitchen, and triple slides for added interior space. Enter and find yourself in a wide open kitchen and living area with dual opposing slides. 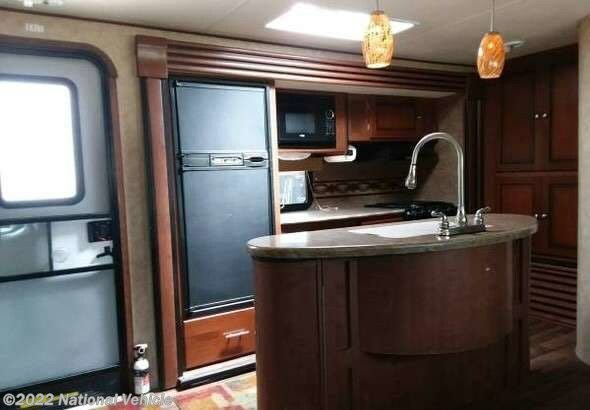 The kitchen slide to the left of the door features a refrigerator, three burner range and microwave oven, plus overhead storage. 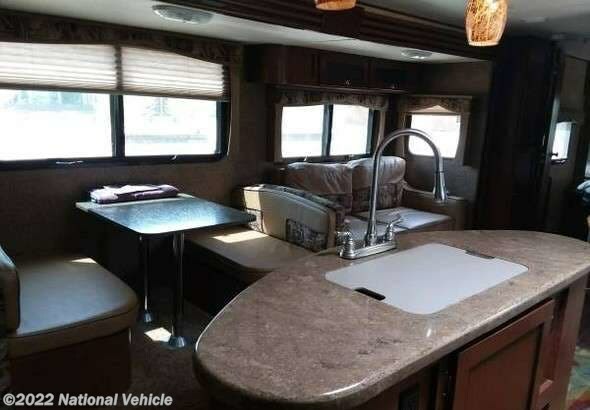 There is a convenient island with double sink and a pantry off to the side. 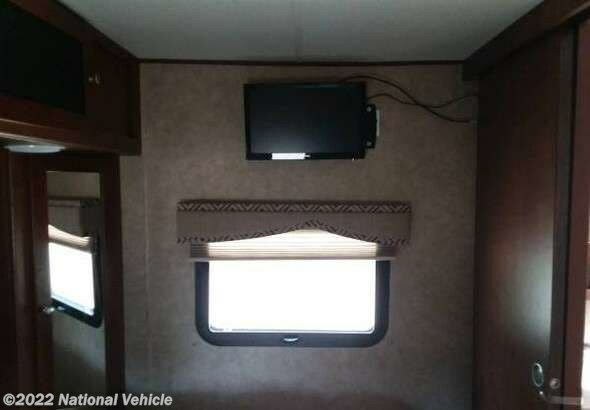 On the opposite side find a slide-out booth dinette and sofa with overhead storage. 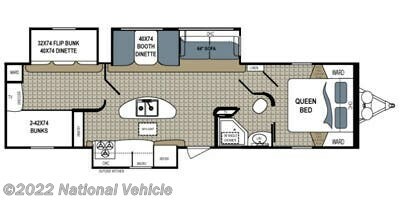 Up front enjoy the private master bedroom with queen bed and wardrobes for storage. The on suite bath is accessible through a sliding pocket door. The bath features a 34" angled shower, toilet and sink with an medicine cabinet above. Back to the rear bunkhouse is where you will find the kids hanging out. 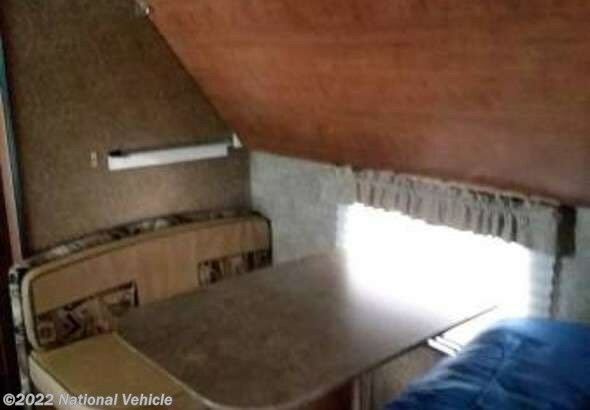 There is a 40" x 74" dinette slide-out with a 28" x 74" flip bunk above. 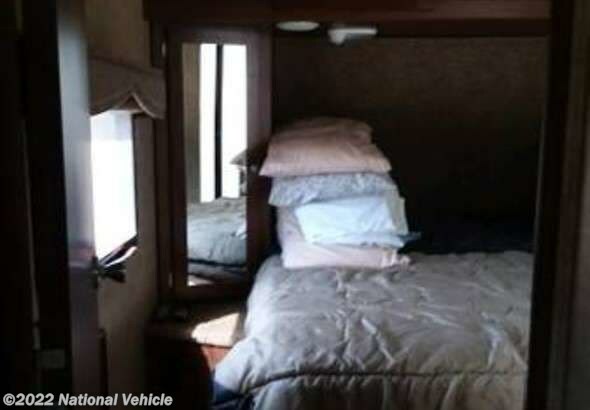 There is plenty of storage with a wardrobe and dresser. 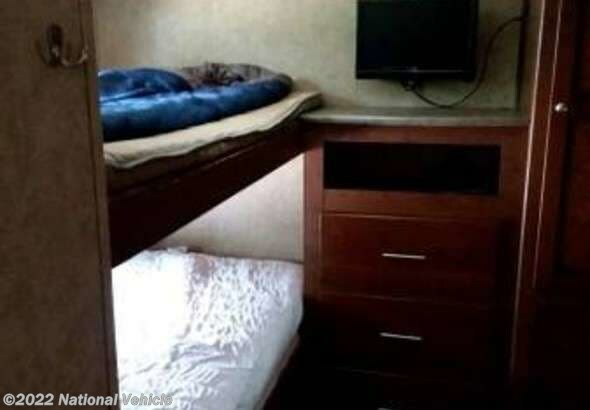 On the left side find a third bunk that is 42" x 74" that is accessible by ladder. 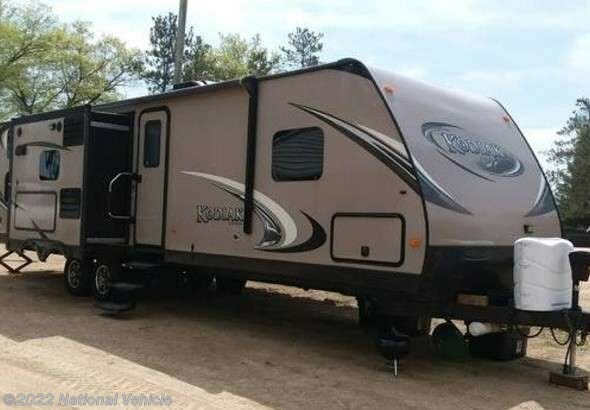 *This 2014 Dutchmen Kodiak is located in Oak Park Heights, Minnesota.  Please call 1-800-320-9557 and mention listing id: 136566. 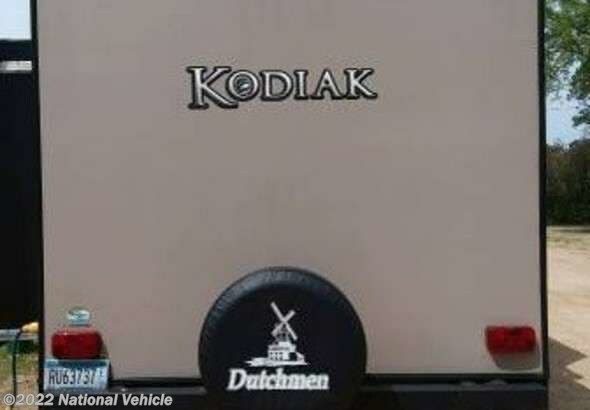 Check out Stock # c549297 - 2014 Dutchmen Kodiak 300BHSL on dutchmenrvs.com!